Relaxing Minds was created with you in mind. 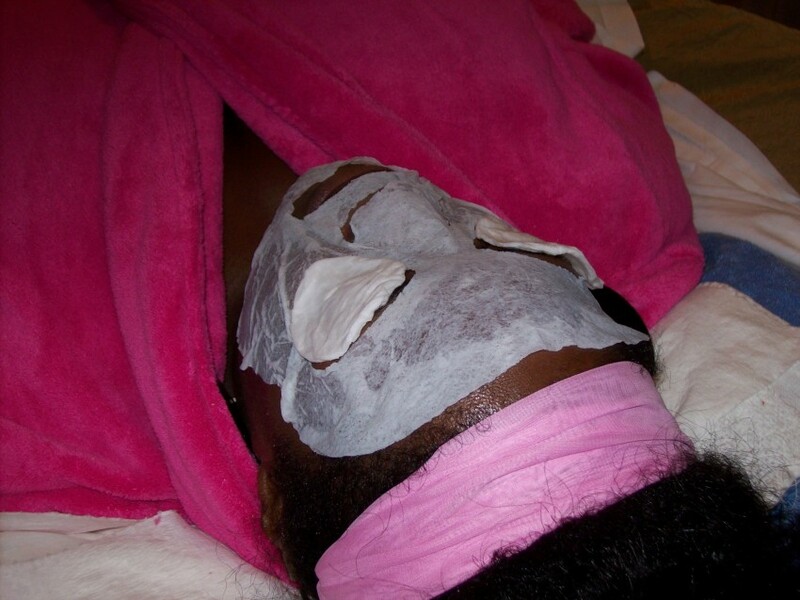 Our array of spa services pamper, beautify, and cleanse the body from head to toe. We provide service in the comfort of home, office or on location. Services available include facials, waxing, makeup artistry, makeup lessons, face & body painting, hair styling, lash application, body treatments/wraps, massages, manicures, & pedicures. Sp-aah2 U- this division offers pamper parties which are a great way to relax and unwind with family, friends, co-workers & others. We can provide that special character, clown, musicians, balloon artist or other requested entertainment too. Event was very organized and the staff was extremely professional. The services were so relaxing and heavenly. Thanks so much for the great review! Let your family, friends and co-workers know we aim to please! Our Licensed Professionals & Face Painters will gladly travel to your location (travel fee may apply for events more than 25 miles from Memphis Metro Area) to set up and provide spa services and/or face painting designs to you and your guests. Choose from an array of services and party themes. All you have to do is sit back and relax. We can also provide refreshments and live music at your event upon request. We are a Mobile Day Spa that provides services in the comfort of home, office or on location. 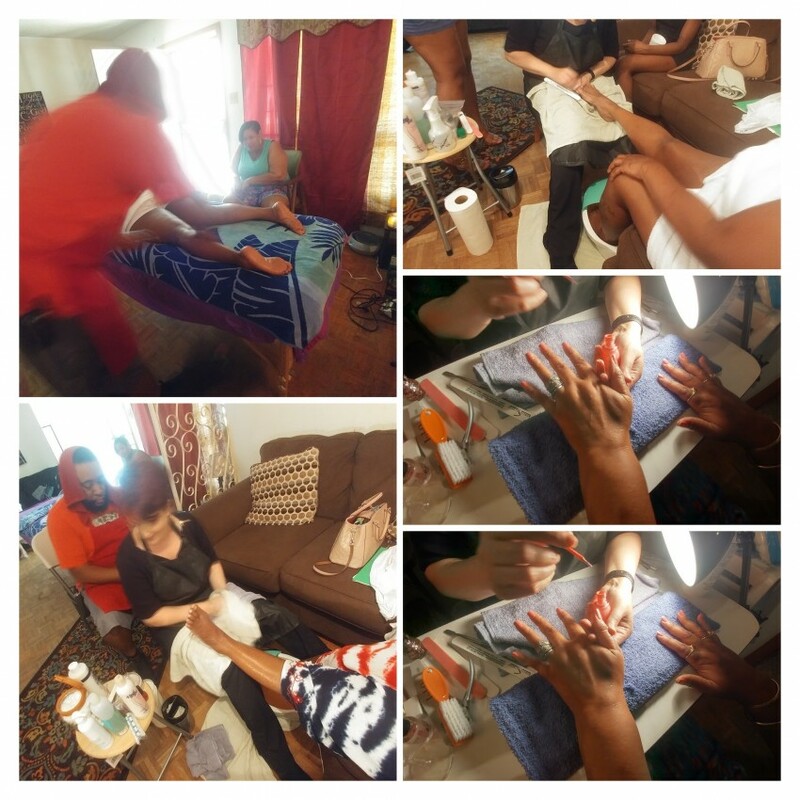 Services available include facials, waxing, makeup artistry, makeup lessons, face & body painting, hair styling, lash application, body treatments/wraps, massages, manicures, & pedicures. We are available to provide services for birthday parties, reunions, bachelor parties, picnics, family gatherings, meetings, girls night out/in, grand openings, employee appreciation, fundraisers, photo shoots, senior portraits, proms, weddings, videos, commercials, movies, etc for individuals, groups, religious and corporate events. Sp-aah 2 U (a division of Relaxing Minds) is the Pamper Party Division. We offer pamper and face painting parties as a great way to relax, unwind and mingle with family, friends, co-workers and/or individuals in your organization. For spa parties we require access to water for manicures, pedicures and facials. If pedicure tubs are used for your service. we will place towels underneath the tub to protect the floor. We will need access to electrical outlets and an area to fill & clean tubs. We do offer waterless manicures and pedicures. Ensure that you have plenty of seating space for your guests. For massages and facials, a private area such as a guest room is recommended. The technician will need enough space to set up the massage table. For face painting events, we will need access to water as well as a table and 2 chairs for each painter. We require a shaded area if the face painter(s) will not be inside. Please let us know in advance if it will be an outdoor event.